Legends tell of a legend that... Ok, it's been a while since I've seen Kung-Fu Panda. Just insert those opening lines here. 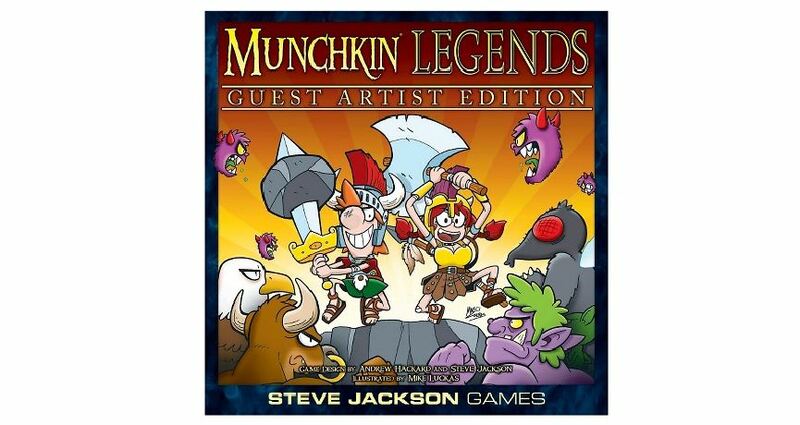 Also, as part of the ongoing Guest Artist Editions of the various Munchkin games, Steve Jackson Games has announced Munchkin: Legends Guest Artist Edition. Also, it's going to be a Target stores exclusive. This version is being illustrated by Mike Luckas. 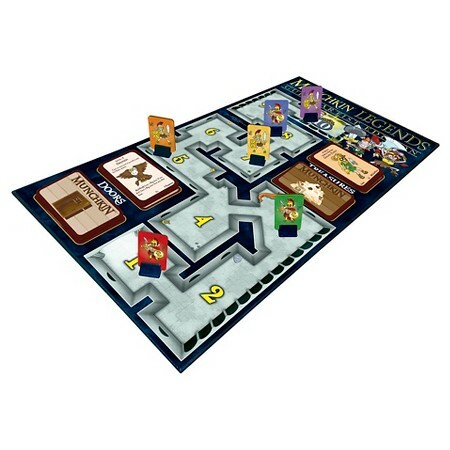 He's been doing a lot of work on the Munchkin comic, so he's already well-established with the world of all things kicking down doors and grabbing loot. 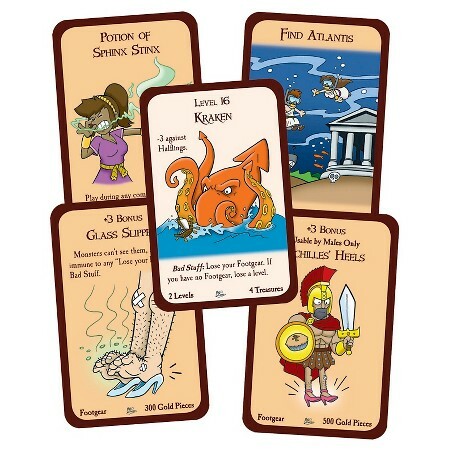 Andrew Hackard, Munchkin Line Editor, has said of Mike, "Mike Luckas' art has been fantastic on the Munchkin comic from BOOM!, and we're thrilled to see his take on the Munchkin Legends game."